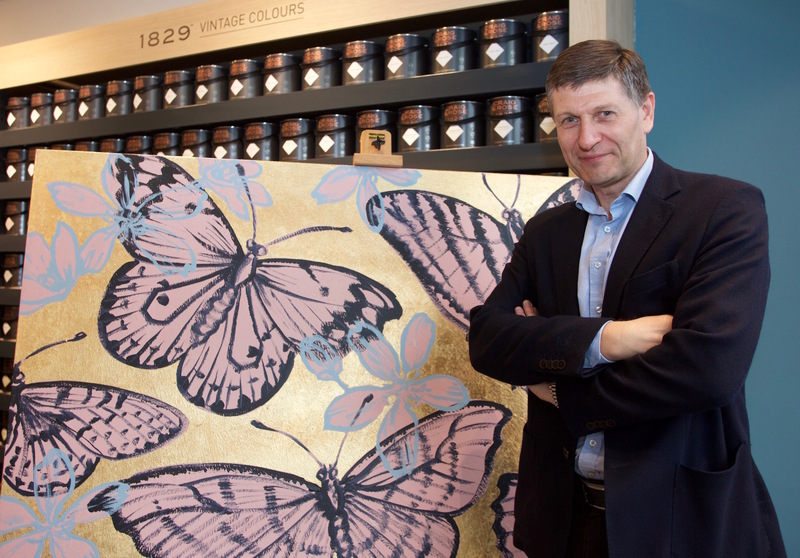 Paint firm Craig & Rose held a ‘welcome home’ party at its new showroom in Edinburgh just a short distance from where the company was launched 189 years ago. Famous for supplying the paint for the Forth Bridge, Craig & Rose is now owned by Australia-based DGL International, best known for Dulux. It all began in 1829 when two young entrepreneurs, James Craig & Hugh Rose, opened a factory in Leith, a site now occupied by the Merchants Gate housing development. That is two miles from the new outlet in Stockbridge where DGL general manager Phil White told guests attending the reception that it will be more than a simple paint shop. “We want to be part of the art and design community and we’ll be using the store as an art studio,” he said. To press home its artistic credentials the shop is exhibiting a work by David Bromley, known as the Australian Warhol, which is painted in Craig & Rose materials. It also provides paint to the London-based designer Abigail Ahern. Originally from Newcastle, Mr White was briefly on the books of Newcastle United and Sunderland football clubs and had a spell in the army. He has been in the paint industry for 15 years and now lives in Melbourne. He is back in Britain overseeing the re-launch of Craig & Rose which DGL acquired from the former car dealer Alaster Cunningham 18 months ago. Since then it has doubled numbers working in the factory – now in Dunfermline – to 50. 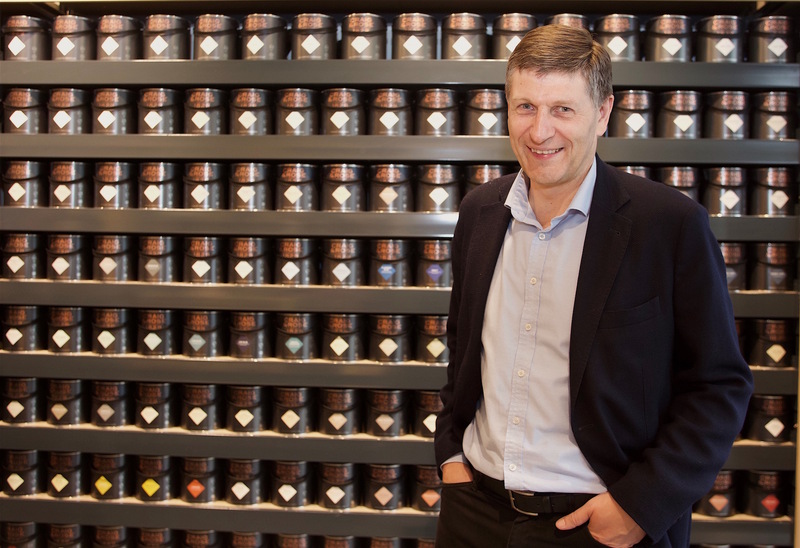 A shop has opened in Chiswick, London where the company intends to open two more. It is also looking at Glasgow as a next opportunity in the UK.